Here’s how to improve your English listening skills when listening to my video: put the headphones on, playback the video and write it all down while listening to it! 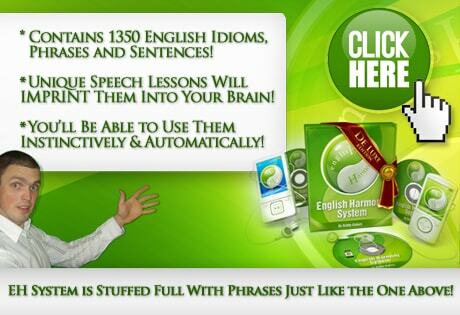 Hello my friends foreign English speakers! Long story short, whenever you’re asked a question and you find it a little bit difficult to respond, you can resort to the strategy of saying “SPEAKING OF…” which then is followed by the very subject of the question. Basically what you’re doing here is – you’re just REPEATING the other person’s question which is super-easy yet at the same time it adds a lot of substance to your speech. In other words – instead of just responding with a few word sentence, you may as well start your response by saying “SPEAKING OF…”, then repeat the question, and only THEN provide your answer! Now, do you want to see how this strategy works in real life? Could you also tell us what is the most natural way of asking for a service? For example, I’ve got something broken at home and I’m calling a repair firm to ask if someone could come around to fix the item.